In the light of its endeavours to engage in youth awareness programs, Pharos University was a major sponsor of the ‘Sketch Your Future’ Conference which was held in the Bibliotheca Alexandrina on 3 and 4 July 2018. The conference aspires to raising the awareness of the high school students and giving them guidance on choosing faculties that match their interests. 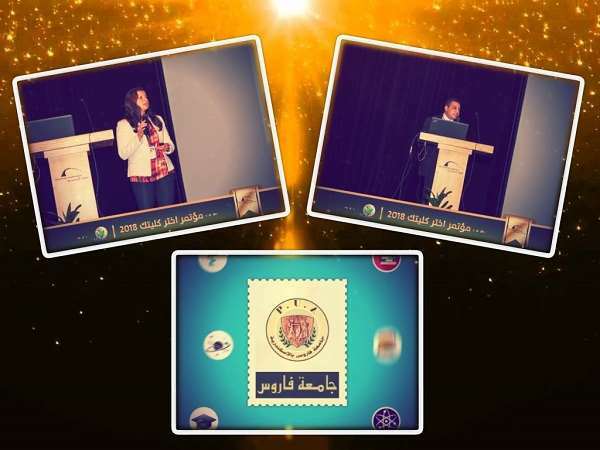 Accordingly, each participating university in the conference made presentations on its faculties. The high school students were also informed with the distinctions between school and university in terms of the learning system as well as the job opportunities will be available for each field of study after graduation. Pharos University was represented in the conference by Dr. Mennatallah Gowayed, the PUA International Relations Coordinator; Dr. Ahmed Ibrahim, a Lecturer at the faculty of Mass Communication, along with the marketing team.